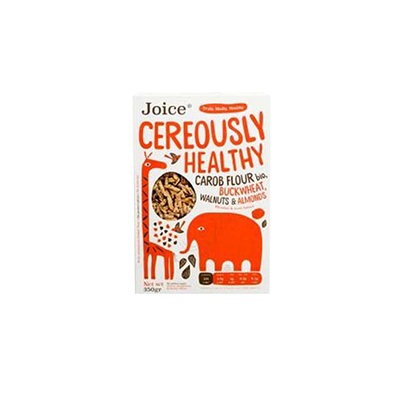 Have a brand new or existing range of fruit and nut cereals? 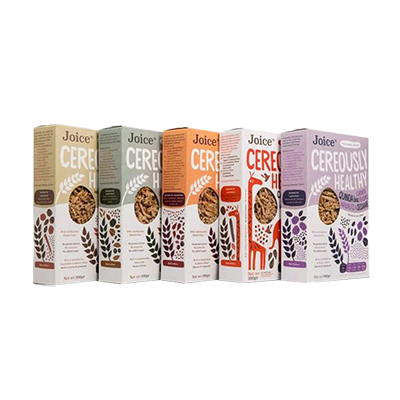 We can offer you wholesale paper storage cereal box packaging services at Packaging Papa You can get your fruit & nut packaging boxes printed with vibrant, cheerful images that will attract your customers’ attention. 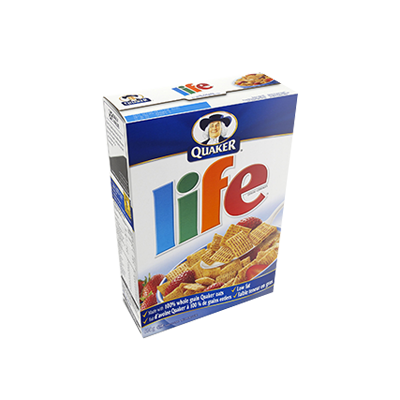 This is your brand’s chance to get high quality and fun fruit/nut cereal boxes in affordable rates. We offer free error-free order shipping across the USA. 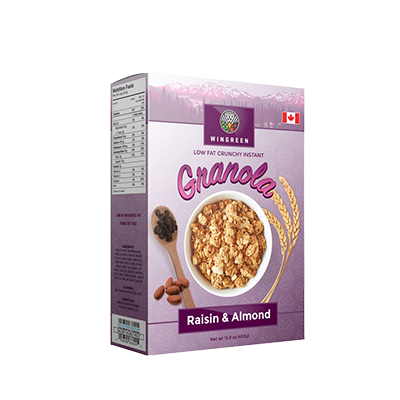 Custom Fruit/Nut Cereal Boxes: Your cereal brand may be a startup or a well-established business decade, it still doesn’t diminish the importance of your fruit new cereal packaging boxes. 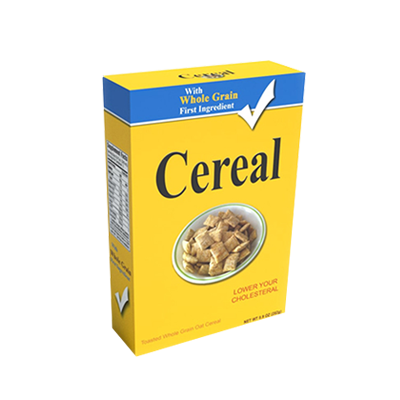 Especially for your nutritious fruit and nut cereals, you need to order custom fruit/nut cereal boxes. Why? 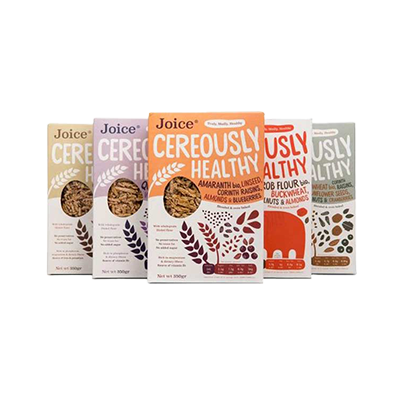 Because these cereals involve the careful choice of ingredients that takes added work so your packaging needs to represent that. Packaging Papa being a renowned printing and packaging solution provider understands all the aspects of your food packaging needs. We offer our esteemed client a complete range of packaging stock, materials, design choices, themes and color scheme to ensure that each product of yours reach the customers in a way that inspires trust & loyalty. 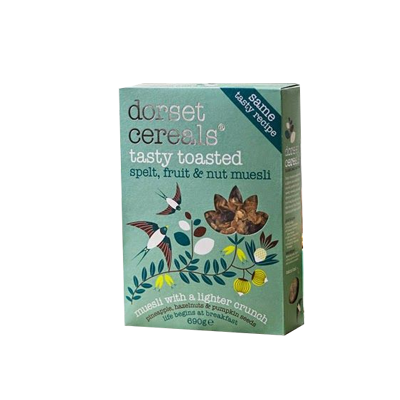 Fruit and nut cereals are rich in nutritional content which is something we can showcase on your packaging boxes. 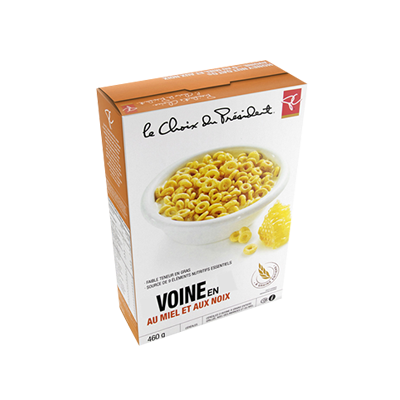 We at Packaging Papa, manually check each fruit net cereal box for any design or printing errors to ensure that you get the perfect quality containers each time. All orders will be delivered on your doorstep within 6 business days, free of shipping charges. Get in touch with us for Latest Offers on Packaging Products.